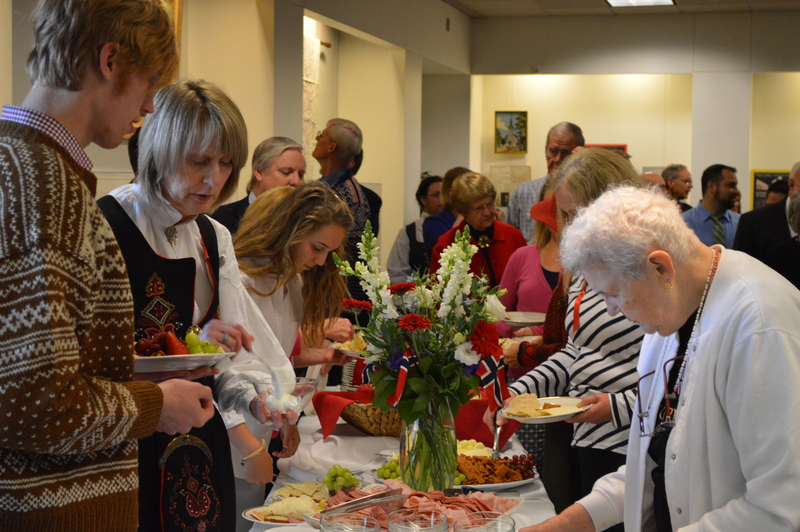 Norwegian Constitution Day or Syntende Mai, May 17 has become the Celebration of all things Norwegian. The Scandinavian Cultural Center is getting all ready for tomorrow’s 17 Mai flag raising and breakfast reception at Pacific Lutheran University with the Norwegian Minister of Culture, Thorhild Widvey. All are welcome to Centennial Plaza at 8:30am! Gratulerer med dagen! Their annual Flag Raising Ceremony on the 17th of May will be honored this year with comments from the Norwegian Minister of Culture, Ms. Thorvild Widvey. 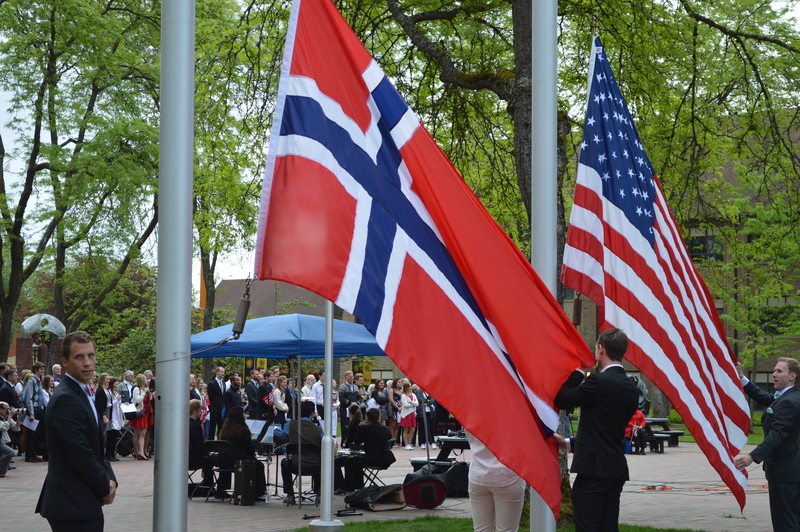 Please join us for this free celebration of PLU’s Norwegian heritage in Centennial Plaza, followed by a breakfast reception in the Scandinavian Cultural Center. The Minister of Culture is at PLU assisting with preparations for the visit from the King of Norway next week. King Harald will speak at the graduation ceremony in this 125th Anniversary of PLU. The King will also attend a small number of special receptions and make a brief appearance on the campus square.